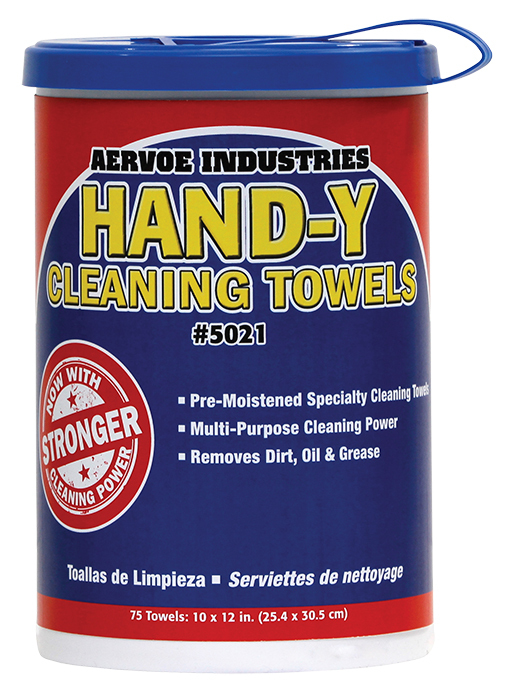 Waterless cleaning towels are lint-free and packaged in a convenient 75-count tub with a dispenser lid for easy access. Accessory Wall Bracket #5027 mounts to any wall. 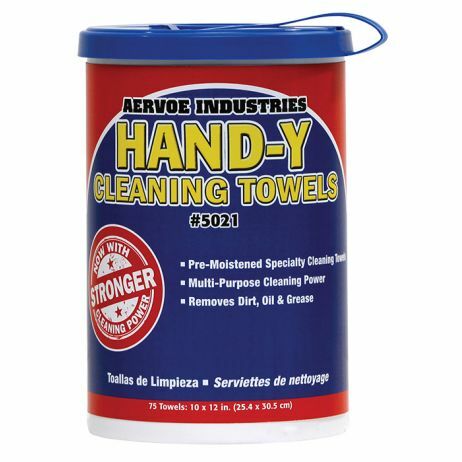 Large 10" x 12" towel Durable Smooth surface on both sides Cleans hands, tools, equipment Fresh citrus scent Tub keeps the towels moist Self-threading lid Applications: remove grease, adhesive, grime, ink, lubricants, tar, and other industrial stains and soils.